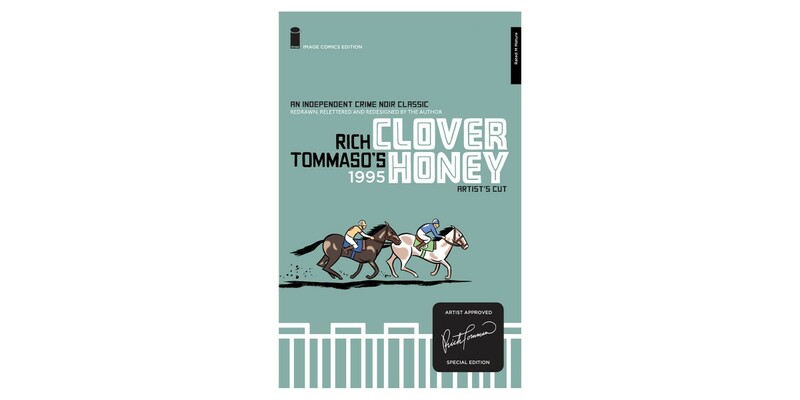 “Inspired by Jim Jarmusch's Stranger Than Paradise, Martin Scorsese's Goodfellas, and Alfred Hitchcock's North By Northwest, this new print is the definitive edition of CLOVER HONEY, my very first crime novel, set in my home state of northern New Jersey,” said Tommaso. CLOVER HONEY tells the story of Abigail, an aspiring hitwoman who's determined to prove her value to the family—and who’s just hit the jackpot. Her cousin and former mentor is on the lam with a big briefcase full of mob dough, and the big boss wants Abigail to hunt him down. She'll have to brave the wilds of Newark, overpriced parking, traffic jams, and bad hair days to get the job done.